This lovely little 22 inch vanity is the perfect choice for any small bath or washroom space. 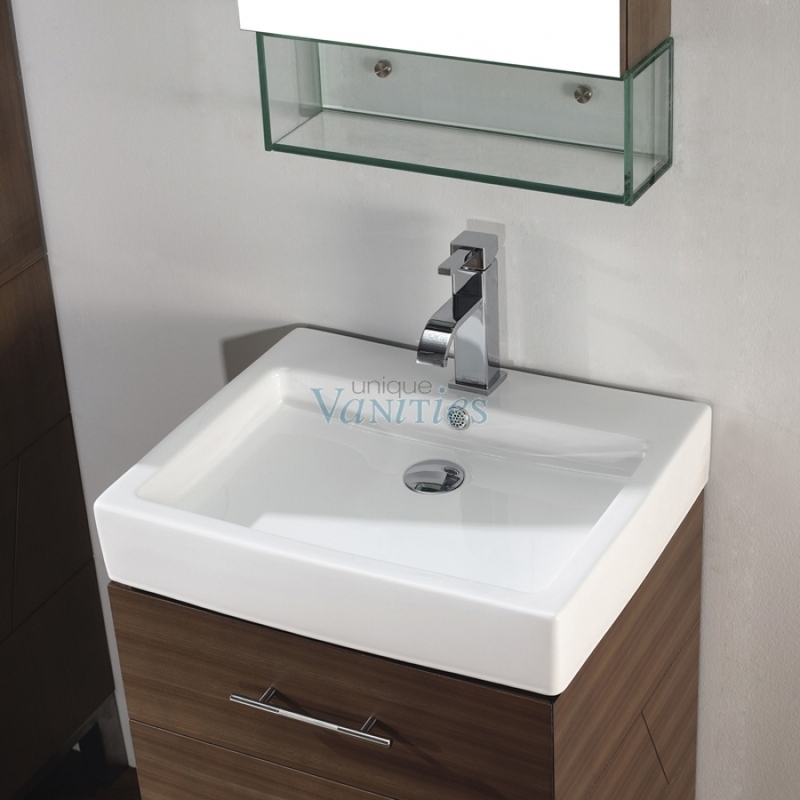 The vanity features a natural smoked ash finish that will brighten any room. Two storage drawers provide a place for small towels or personal items. The set includes the matching mirror, drain and sink, but the faucet is sold separately.